Laser eye surgery is one of the most popular selective surgeries in the world today, offering a fast and effective solution for refractive vision problems, including near-sightedness, far-sightedness and astigmatism. 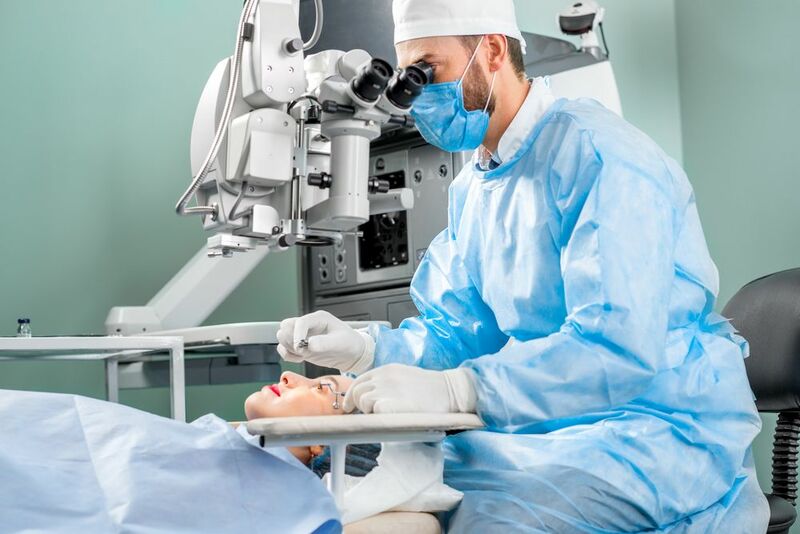 Nevertheless, many people have perfectly understandable fears about undergoing a procedure that involves a laser changing the physiology of their eyes. After all, if something were to go wrong, their vision could be adversely affected – permanently. In this blog post we are going to take a look at one type of laser eye surgery currently available and determine how safe the procedure really is. So, let’s find out more about LASIK. Laser-Assisted In-situ Keratomileusis, better known as LASIK, is a very commonly performed variety of laser eye surgery. It works by re-shaping the cornea so that the light entering the eyes is refracted with better accuracy. In doing this, the retina, which is responsible for relaying the image to our brain so that it can be interpreted, will send a clearer signal, enabling us to see better. The procedure for LASIK is unique in that the part of the cornea to be reshaped is accessed via a flap. This flap is created in the very top layer of the cornea using either the laser or by hand with a very fine blade. Once the underlying corneal tissue is exposed, the laser is used to make adjustments to the shape of the cornea. The exact alterations will depend on the type of refractive error the patient has and its severity. For these reasons, the laser is pre-programmed to follow a designated treatment plan rather than manipulated by hand. This ensures the greatest possible accuracy. Once the corneal tissue has been reshaped, the flap can be closed and left to heal naturally. There is no need for sutures as the outermost layer of the cornea will fuse with the flap in around 24 to 36 hours. It should be noted that the LASIK procedure makes a permanent change to the shape of your cornea that cannot be reversed or at a later date. While the majority of patients achieve 20/20 vision after their procedure, a small number will see an improvement in their vision but will still require either eyeglasses or contact lenses. A very small percentage of patients may also require an additional procedure at a later date to they their eyesight to the desired level. In the case of patients with presbyopia, an age-related degeneration of the eyesight believed to be caused by cellular changes within the cornea, the results provided by laser eye surgery may only be short-lived. This is because it is impossible to pause or reverse the ageing process and so further loss of vision is to be expected.Your surgeon will be happy to discuss what sort of outcome you can expect from LASIK surgery ahead of your procedure. LASIK was first approved by the FDA in 2006, and when performed by a qualified and experienced surgeon, it is considered to be extremely safe. 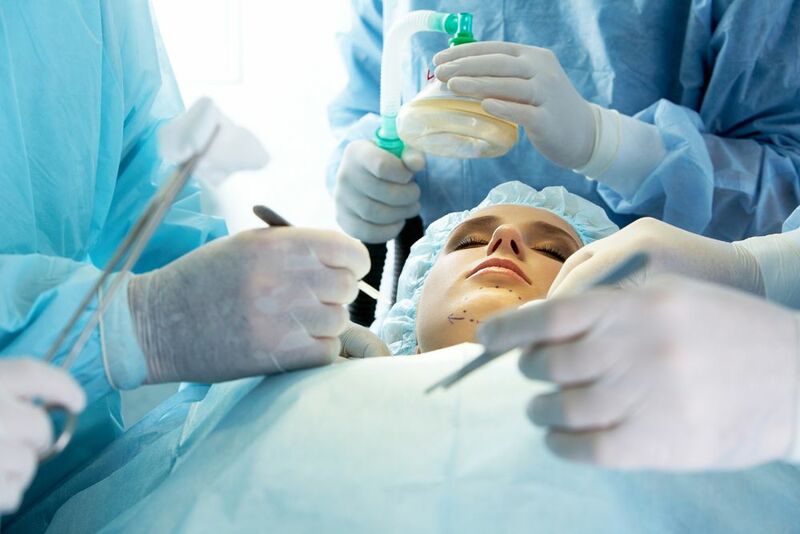 Nevertheless, there is some element of risk associated with any surgical procedure, whether performed by hand or by laser. The main complication arising from choosing LASIK for your laser eye surgery tends to come from the flap that is created during the process. This is a very small section of the very outermost layer of corneal tissue. The size and position of this flap means that it is preferable to have the incisions made using laser, as there is risk of human error when cutting is by hand. However, when flap complications occur it tends to be as a result of a problem with placing it back over the eye at the end of the procedure. Common problems that can arise include wrinkling of the flap (which can distort vision), displacement of the flap or debris becoming trapped under it. When this happens, it can cause a range of different problems for the patient, including infection and the need for surgical repair. Studies also show that the area where the flap heals is also somewhat weaker than the rest of the cornea. In contrast, the alternative laser vision correction procedure, PRK, removes the entire outermost layer of the corneal tissue so that it can regrow as one unit. Many experts believe that this makes the cornea stronger and more resilient. If you are concerned about the safety of LASIK, we highly recommend you consider PRK surgery instead. PRK, photorefractive keratectomy is a highly successful alternative that does not have the same risk of flap complications as LASIK laser eye surgery. To find out more about PRK or to discuss your candidacy, please contact our knowledgeable and experienced team who will be happy to assist you. 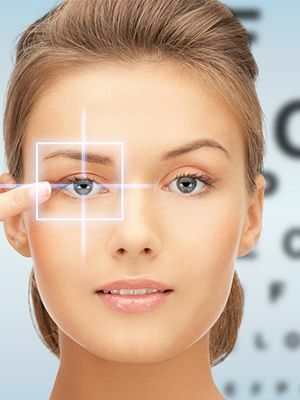 With a full range of laser vision correction services, Laser Vision Delaware offers the experience and expertise you rely on when consulting with a specialist for vision correction. 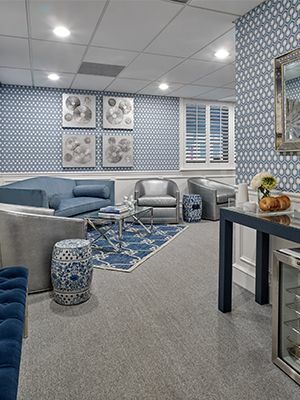 Our Wilmington, Delaware office offer everything you need to maintain your eye health and optimize your vision. Contact Dr. Minkovitz at Laser Vision Delaware today for more information.